A Cincinnati native was crowned Miss Ohio 2016 Saturday night. Alice Magoto, 18, graduated from Seton High School in the spring. She was one of 19 women competing for the Miss Ohio title and $10,000 scholarship prize. Magoto wants to attend college and major in political science, but she said she will not begin college "until after her reign," according to competition spokeswoman Chelsi Howman. Magoto's platform for the competition was "Health Confidence: The New Definition of Beauty." 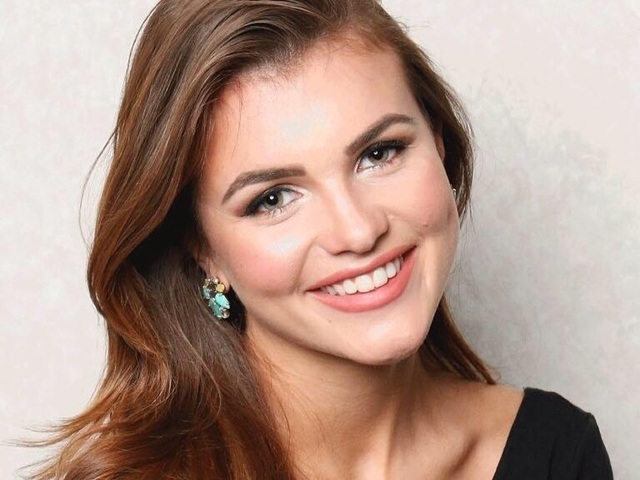 Alice Magoto, 18, was crowned Miss Ohio 2016. Magoto sang "Astonishing" from "Little Women" for the talent portion of the competition. She won an additional $500 scholarship prize for her talent performance. Magoto will compete for the Miss America crown on Sept. 11 in Atlantic City.